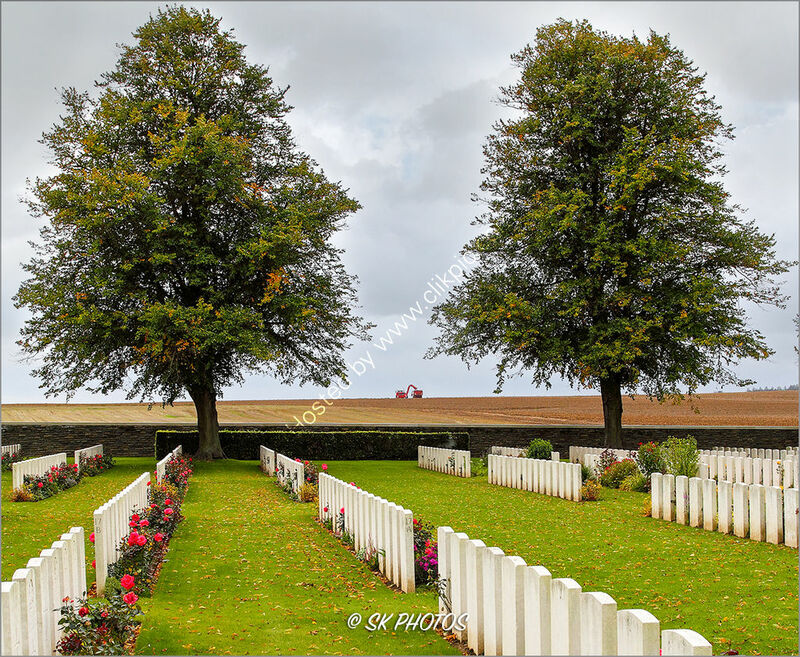 SK Photos: 'The Great War passes....life carries on.' Serre Road Cemetery No. 2. 'The Great War passes....life carries on.' Serre Road Cemetery No. 2.